﻿ Alpen Rose, Itoigawa - SAVE ON AGODA! Have a question for Alpen Rose? 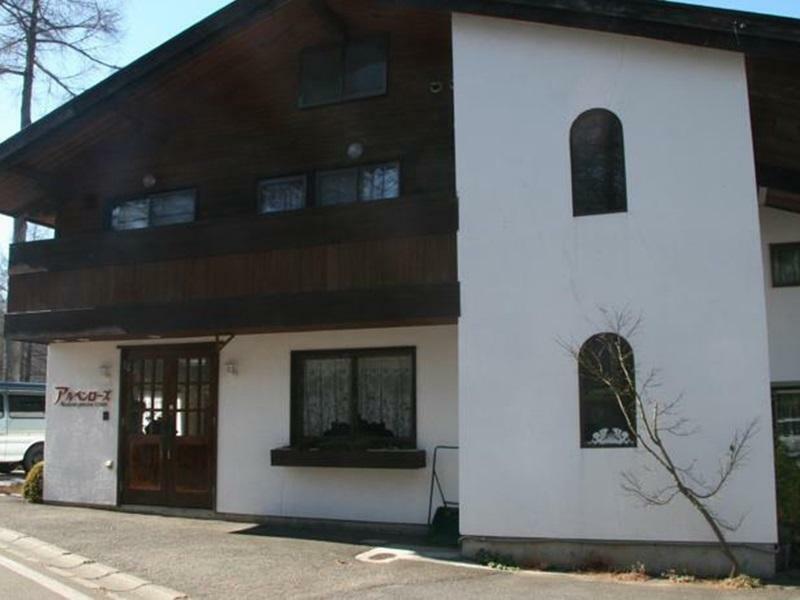 Renovated in , the Alpen Rose guarantees guests a pleasant stay whether in Niigata for business or pleasure. The hotel lies from the city center and provides accessibility to important town facilities. With its convenient location, the hotel offers easy access to the city's must-see destinations. Alpen Rose offers impeccable service and all the essential amenities to invigorate travelers. While lodging at this wonderful property, guests can enjoy Wi-Fi in public areas, car park, BBQ facilities, restaurant, library. In addition, all guestrooms feature a variety of comforts. Many rooms even provide television LCD/plasma screen, internet access – wireless (complimentary), air conditioning, heating, alarm clock to please the most discerning guest. The complete list of recreational facilities is available at the hotel, including skiing, fishing, tennis courts, karaoke. 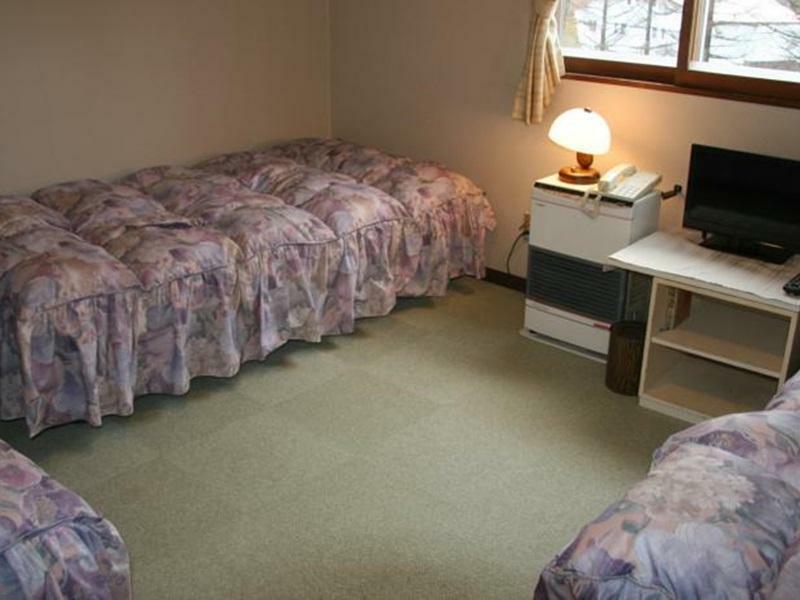 Superb facilities and an excellent location make the Alpen Rose the perfect base from which to enjoy your stay in Niigata. 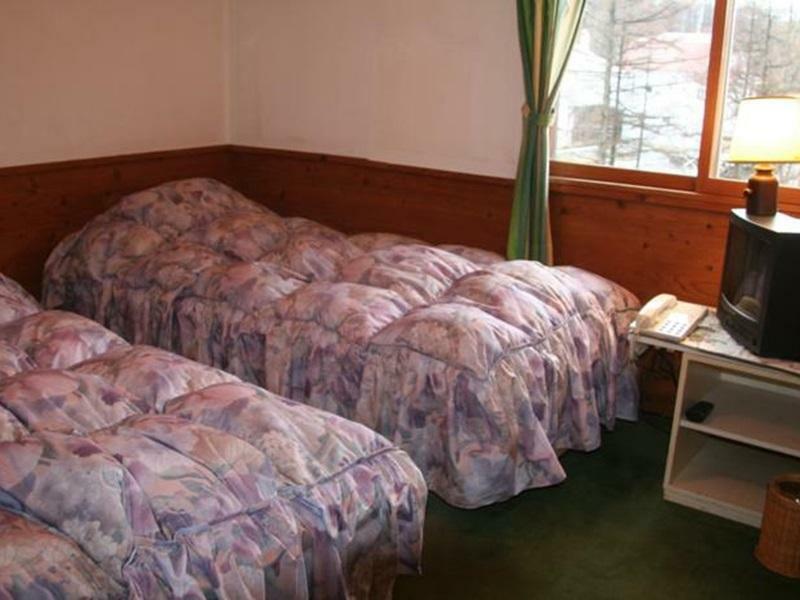 The property does not offer towel and toilet amenities. Guests after 07:00 PM are requested to contact the property directly prior to arrival so alternative arrangements can be made.